I’m very happy and honored to have three paintings selected for the Still Life — Untethered exhibition at the stunning Five Points Gallery Jan. 18 – Feb. 24. 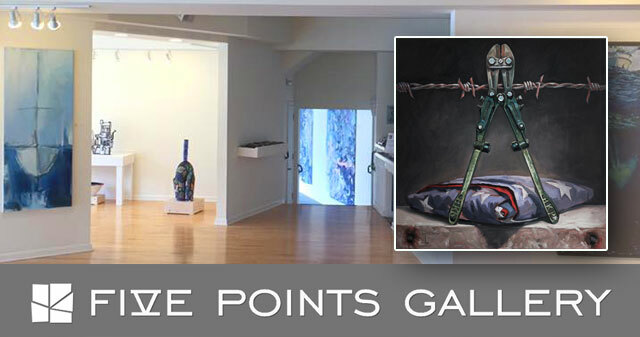 Located in a historic downtown building in Torrington CT, Five Points Gallery (FPG) is a 501(c)(3) non-profit contemporary art gallery showcasing professional regional, national and international visual artists. The gallery presents exhibitions in three beautifully renovated exhibition spaces, and has earned the reputation as one of Connecticut’s outstanding contemporary art venues.